Is a candidate Legal Practitioner, who is currently enrolled at the Justice Training Centre. 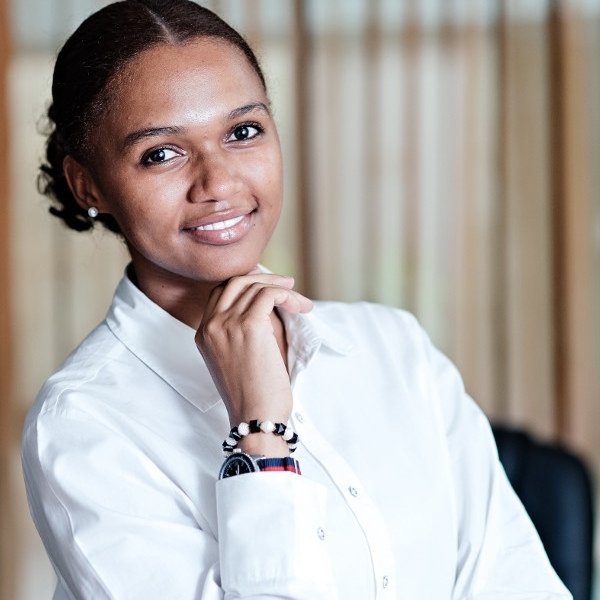 She completed her LLB degree at the University of Namibia and set to graduate April 2017. She joined the firm in January 2017, and is currently primarily learning from the firm’s civil litigation department.